The proposed norm is being discussed in the upper house today. 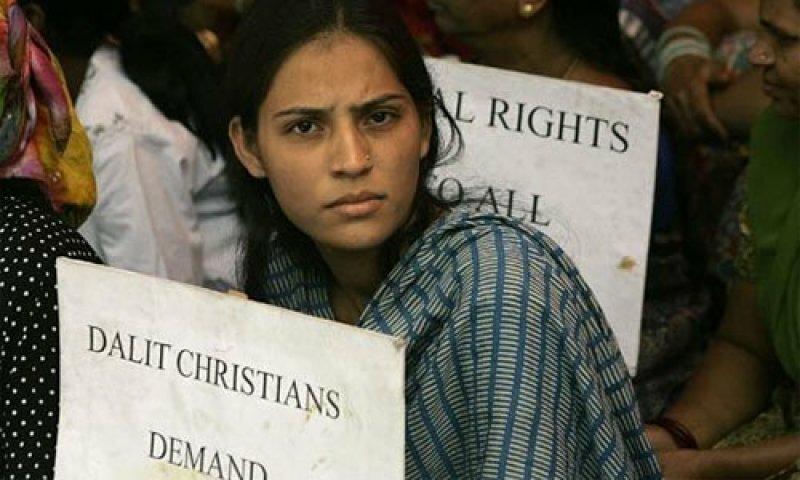 Christian Dalits continue to be marginalized and are considered "untouchable": children do not get scholarships, a minority representative has never been elected in Parliament. Activist: "The government is making fun of us". New Delhi (AsiaNews) - The Lower House of the Indian Parliament (Lok Sabha) has approved a bill that assigns 10% of reserved quotas in public jobs and in schools to those who are "economically weak". The major beneficiaries of the legislation will however be the members of the high castes, who already enjoy great advantages over other social groups. Commenting on the proposed bill to AsiaNews Fr. Z Devasagayaraj, secretary of the Office for Dalits and Disadvantaged Castes of the Indian Bishops' Conference (CBCI), affirms: "It is a shame, because it applies only to the so-called high caste poor, while Christian Dalits continue to be marginalized. We are not against the development of the poor, but our request to be included in the reserved categories has been waiting for 59 years". The law is called Constitution (124th Amendment) Bill 2019 and passed last night on the last day of the winter session. In total, it obtained 323 votes in favor and three against. Today it is being discussed in the Upper House (Rajya Sabha). Prime Minister Narendra Modi commented on the parliamentary passage saying that it "is a historic moment for our nation". Fr. Devasagayaraj explains that the "reserved seats policy is animated by the intent to improve the conditions of poor people. This is the spirit of the Indian Constitution that grants the quotas reserved for those who are disadvantaged by the social and educational point. Unfortunately, the requests of the Christian Dalits have been languishing for 59 years ". He refers to a 1950 presidential order that excludes out caste converts to Christianity from posts in public works, while it includes Hindu, Sikh and Buddhist dalits. 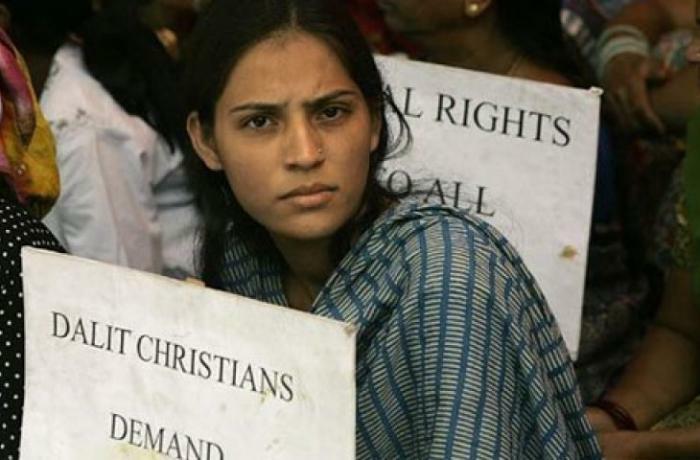 The Dalit Christians in India, adds the priest, "are still considered as 'untouchable'. All we ask is to be able to enjoy the same advantages accorded to the other Dalits and the legal protection by the government. We are not only a poor community, but also excluded from society ". In India, Christians represent 2.3% of the population, that is 27.8 million out of a total of almost 1.3 billion inhabitants. "Of these - continues Fr. Devasagayaraj - almost 1.6% is dalit, that is 18 million ". The social discrimination of the "former untouchables" is clear: "Children are discriminated against because of their religion and do not get scholarships in schools, so they cannot access higher education. This also translates into the impossibility of changing the country ". For example, "there are colleges reserved for the Dalits of the other communities, who can then rise in the administration until they arrive at Parliament. On the contrary, a Dalit Christian parliamentarian has never been elected. This means that we are deprived of political power ". A C Michael, a Christian activist in New Delhi and director of the development sector of ADF India, comments in conclusion: "Reserving places for high castes is just a political stunt. The government knew that the opposition parties would not obstruct Parliament. Reserved seats should be for the weak, not for anyone. The government is making fun of citizens".